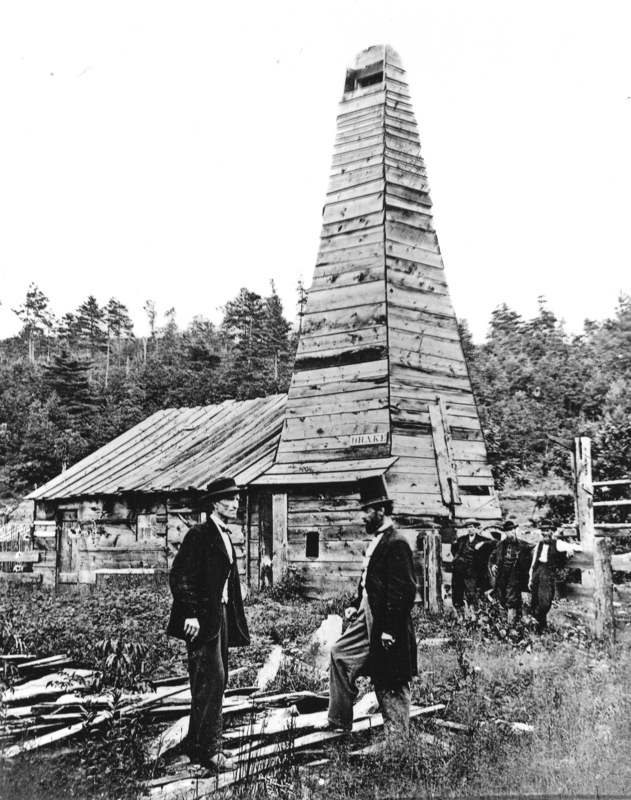 Located in Titusville, along Oil Creek, this site had an early history of numerous oil seeps and pits used by Native Americans and European settlers until 1859 when Edwin L. Drake drilled for and struck oil commencing an industry of profound impact. The historical site includes the reconstruction of the Drake Well drilling structure, the Museum Building, the entrance building, and a collection of operating oil field equipment and buildings. DGS and PHMC requested a complete renovation of the 1964 museum, including gallery spaces, research rooms, collections storage, administration offices and classrooms, with building envelope and MEP upgrades, and a geothermal heating and cooling system. A new arc shaped walk directs visitors to the museum’s addition, with an outdoor terrace and a new lobby providing ample gathering space for school groups and industrial objects. The forms and materials of the new construction draw from the traditional 19th and 20th century wood and steel rig structures used in the industry. The glass curtain wall in the lobby maximizes the connection between the Drake Well artifact on the museum grounds and the gallery; new interactive exhibits were designed by Hilferty. JC Orr & Son, Inc.